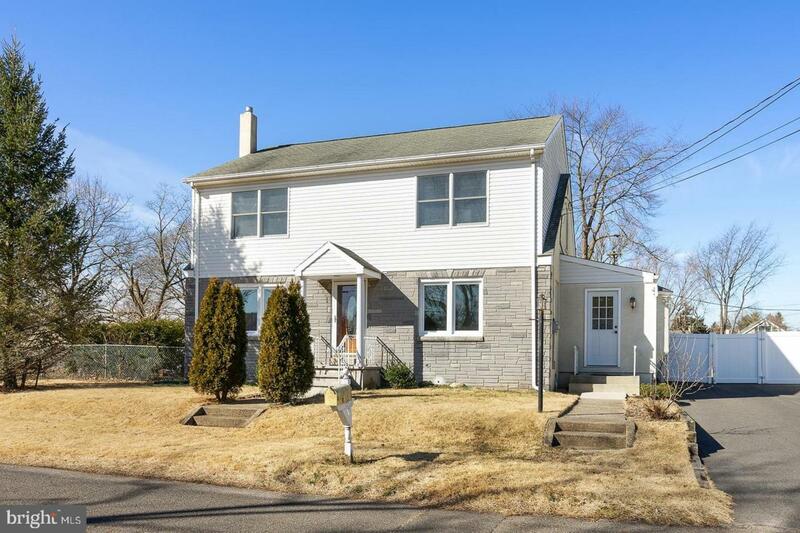 Beautifully upgraded and maintained 4 bedroom, 2 bath Colonial on a large lot in a prime location is just waiting to be yours! The main level features an open and versatile floor plan and Brazilian Cherry hardwood floors. The eat-in kitchen has tons of natural light and offers white raised panel cabinetry, designer backsplash, tiled floor, pendant lighting, newer appliances, including a stainless steel refrigerator. The kitchen opens up to a sunny and spacious family room with recessed lighting - great for family gatherings. 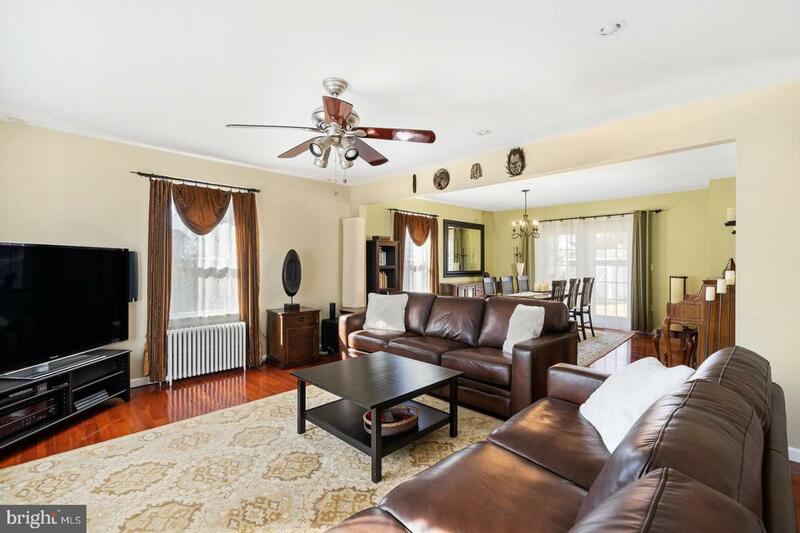 A remodeled formal dining room is perfect for entertaining and has French doors leading to a beautiful oversized fenced in backyard ideal for play, pets, gardening, entertaining or just relaxing. The first level also offers a guest suite, currently being used as an office, and a gorgeous remodeled full bath with a Jacuzzi tub, with custom tile from Spain and Venetian bronze fixtures.The light and airy upper level includes a large master bedroom with his and her double closets, two additional bedrooms, an updated full bath, with a double sink vanity, a spa-like Jacuzzi tub and tiled floors, and a bonus room currently used as a laundry room, which could be transformed into an office or den. All upstairs bedrooms have new hardwood flooring and ceiling fans. 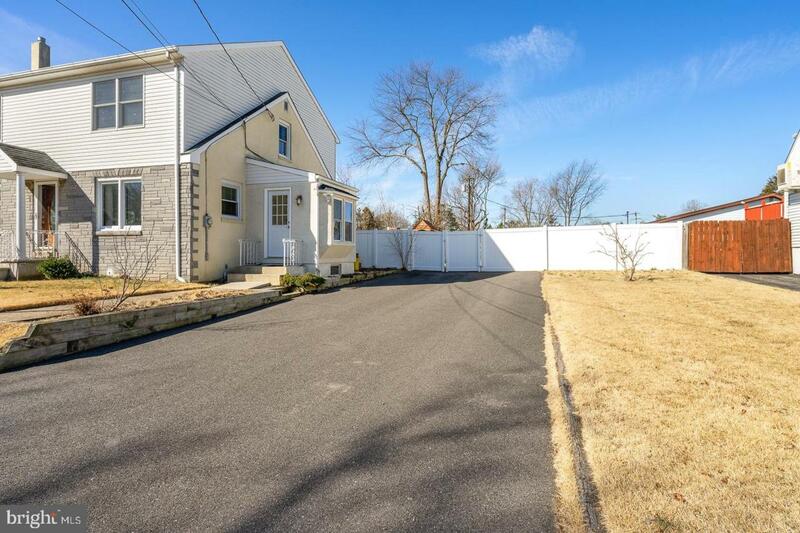 Enclosed spacious side porch entrance features a window seat, premium tile heated floors and a large double closet. Brand new, energy efficient A/C system, all replaced energy efficient windows, and all new 6-panel interior doors. Full basement is ready to be finished. 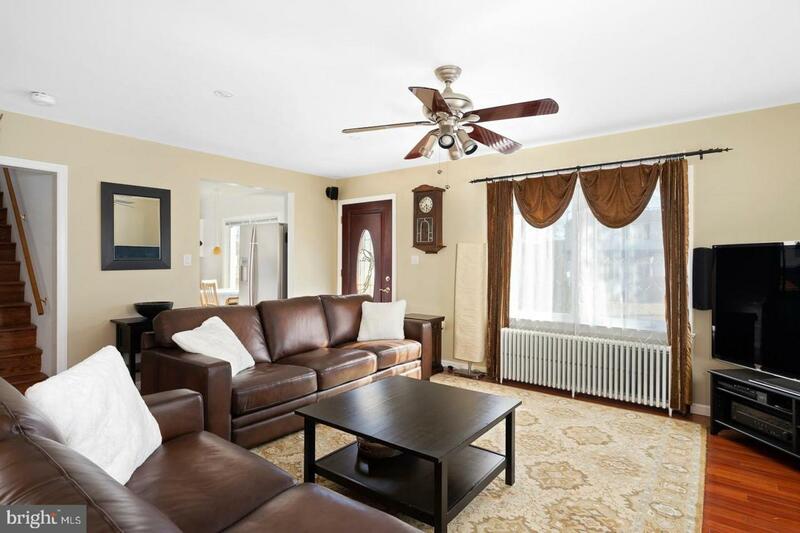 Located within walking distance of the Hamilton train station for easy NYC commute, and close to all major roadways, shopping, a movie theater and restaurants. Make an appointment to see this fabulous home today!